NORTHERN EUROPEAN PREMIERE IN WORM!!! 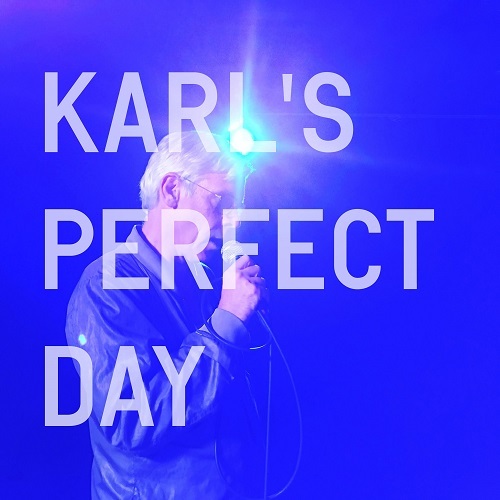 “Karl’s perfect day” is a portrait of artist and poet Karl Holmqvist through the own idea of what a perfect day is to him. Is a journey from the time he wakes up to the time he returns to bed. The journey is constructed in Karl’s mind, like his own work and artistic interests. Is a collage of peoples, places, sounds, images and texts. His idea of the perfect day is not one of extravagance but rather modest, layer with complexities and significance with moments of contentedness and small pleasures. Seemingly the film of Karl’s perfect day perfectly looks like another day in a life of a person.. The Avantgardistic State likes to deconstruct its own myth. Or be deconstructed by others. To kick off his autumn season, AWL’s Tim Leyendekker has chosen a film that does just that, to us, and to you, the viewer. ‘Karl’s Perfect Day’ is an art-film by Rirkrit Tiravanija, about Karl Holmqvist, shown in WORM, a space that sometimes pretends to be a cinema. ‘Karl’s Perfect Day’ is subversive in its subtleness. It’s boring and arresting. It’s a feel-good art work. It’s one of the 5 best films Tim Leyendekker saw at FID Marseille this year. 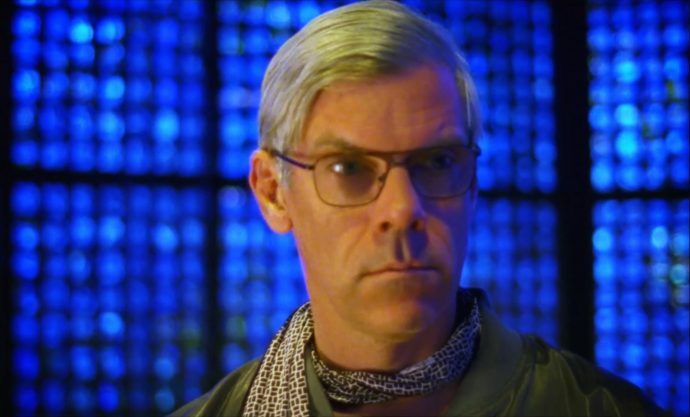 It has a long performance with the protagonist and Arto Lindsay in it. This screening is the first time you can see it in Northern Europe. Reason enough to come.